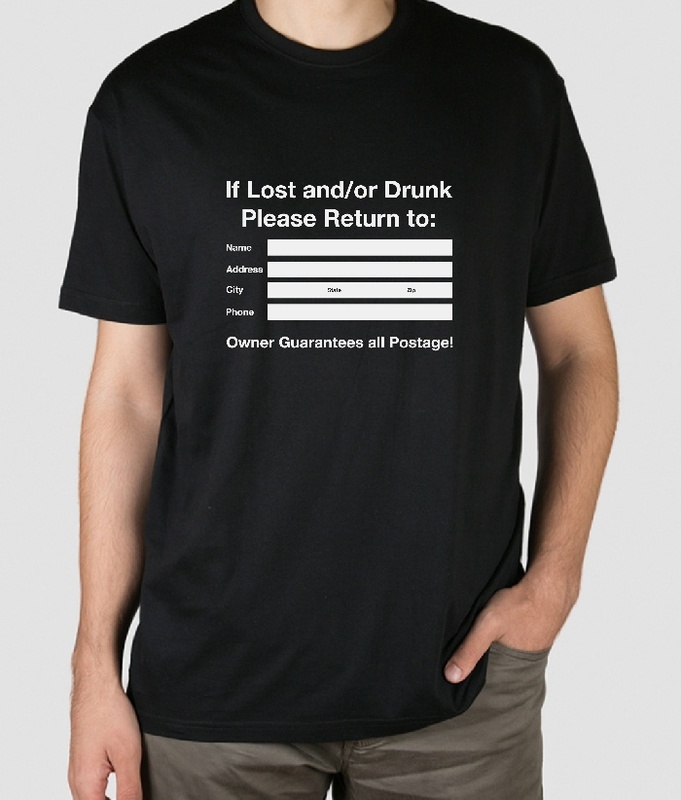 Funny shirt with the phrase "If Lost and / or Drunk Please Return to:" and "Owner Guarantees all Postage" along with spaces to write the name, address, city, state, postal code and phone number. 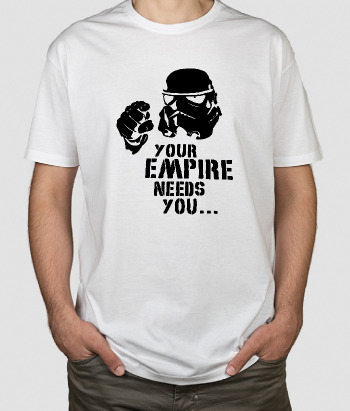 Are you struggling for ideas on what to give your best friend/partner/family member for his/her birthday? 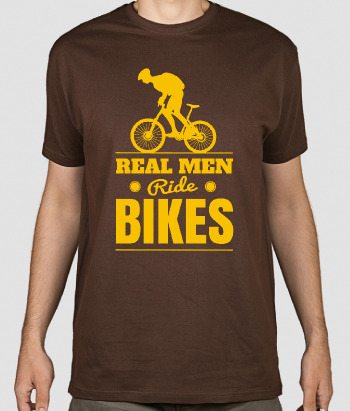 This funny t-shirt is perfect. 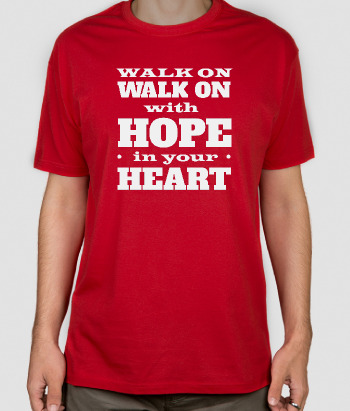 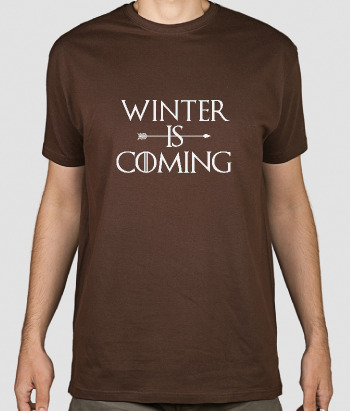 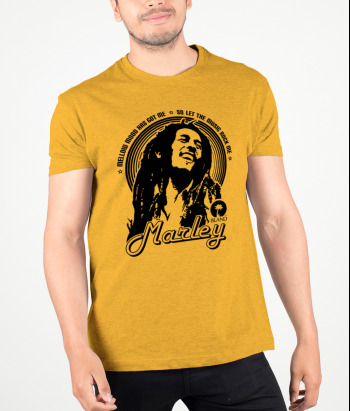 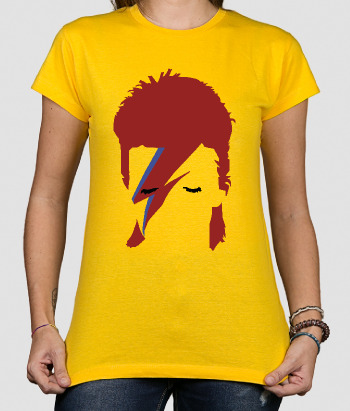 This t-shirt is suitable for women and men.